Looking for movie tickets? 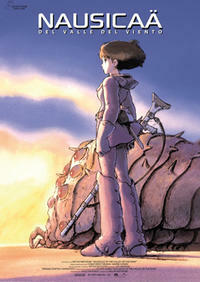 Enter your location to see which movie theaters are playing Nausicaa, Valley of the Wind near you. A princess learns the truth about a toxic forest and battles an evil ruler's plans to destroy it.